A review will come out soon! 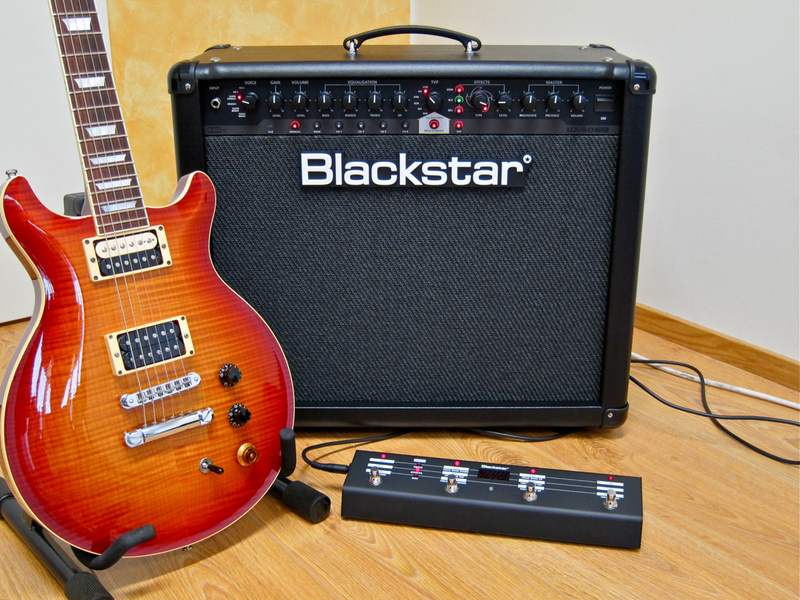 Posted on February 18, 2013, in guitar amps, guitar combos and tagged Blackstar, guitar amp, guitar combo, ID:60, TVP. Bookmark the permalink. Leave a comment.